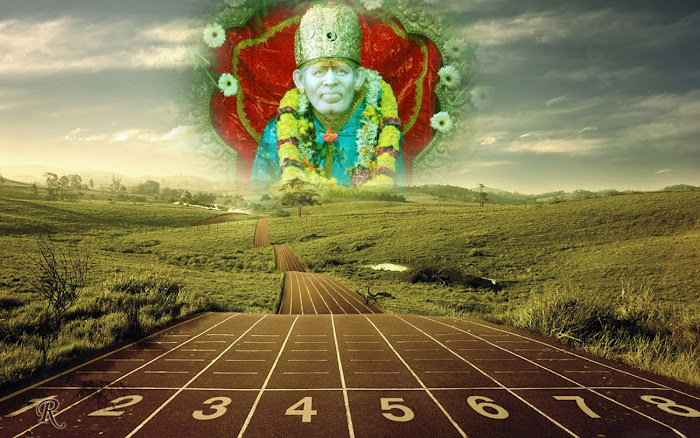 All that Baba said or did was for the good of the devotees alone. Towards the end, Abdul Baba came to Baba. 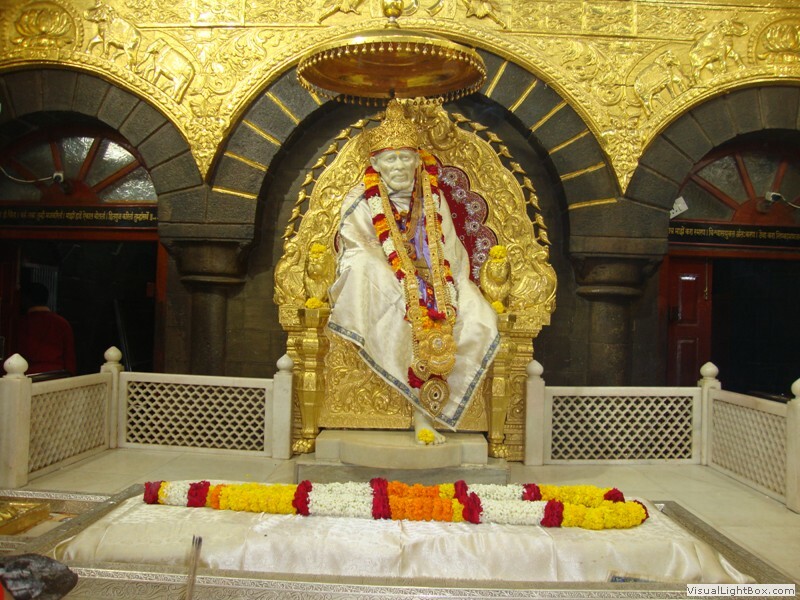 Baba told him, "I shall appear again and give you Darshan." 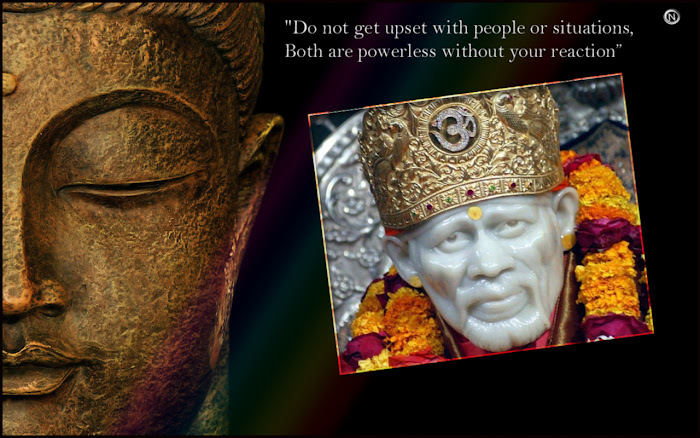 This is the first and foremost book based on the life-story of Shri Sai Baba, which was originally composed in Marathi verse form. The writing of the book started in the lifetime of Baba with his blessings. The Hindi translation of this book is in simple Hindi language, which can be understood even by a common man. The divine truth imparted by this book is even greater than the knowledge contained in the Vedas and Geeta, because all the characters and events in it are real and authentic as also recorded in details by many devotees. Because of the expression in simple Hindi it is easy even for every one to comprehend it. Today there are very few people who can understand Sanskrit language properly and absorb the meaning and substance easily. The spiritual essence contained in all the religious scriptures like Vedas, Geeta, Yoga Vashisht is found in the life-story of Shri Sainath. The concepts on God and spirituality are explained in such a simple yet comprehensive manner in 'Shri Sai Satcharitra' that no additional book, or commentary etc. is required to understand it. It has a natural flow of which the readers starts feeling as if they had been closely associated with its events in their past life. 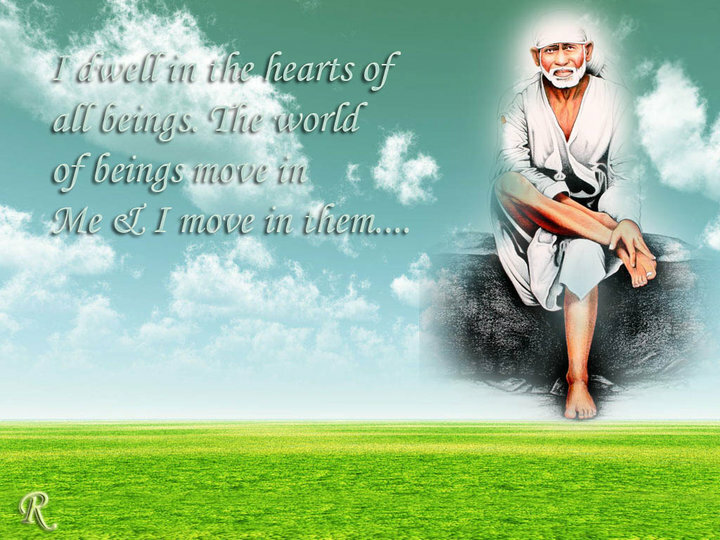 I may mention here that the glory of Shri Sai is spreading in the world, far and wide, in such an amazing way that detailed information at the web sites on Internet about Shri Sai and 'Shri Sai Satcharitra' is available for interested readers. 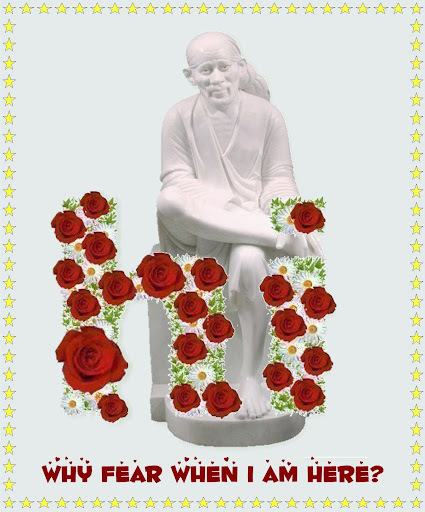 The foremost duty of a Sai devotee is therefore to read 'Shri Sai Satcharitra' and absorb it by heart if possible. The more they read this book, the more it will bring them closer to Baba and all their doubts and apprehensions will be cleared. 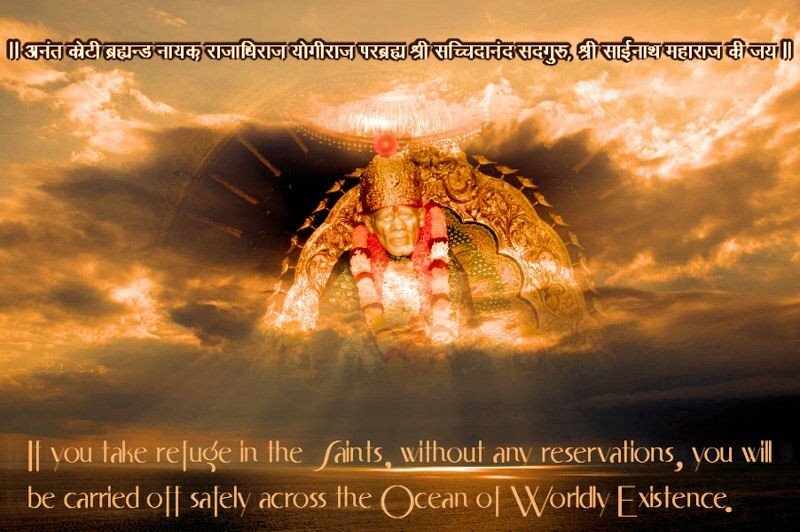 It also has been experienced that during crisis if any devotee is searching for an answer, if he randomly opens of 'Shri Sai Satcharitra' praying Baba sincerely and with faith his answer can be found in that open page. Many people have got their desired benefits after reading 'Shri Sai Satcharitra' for a week in a parayana form. who surrender to me and who seek refuge in me. 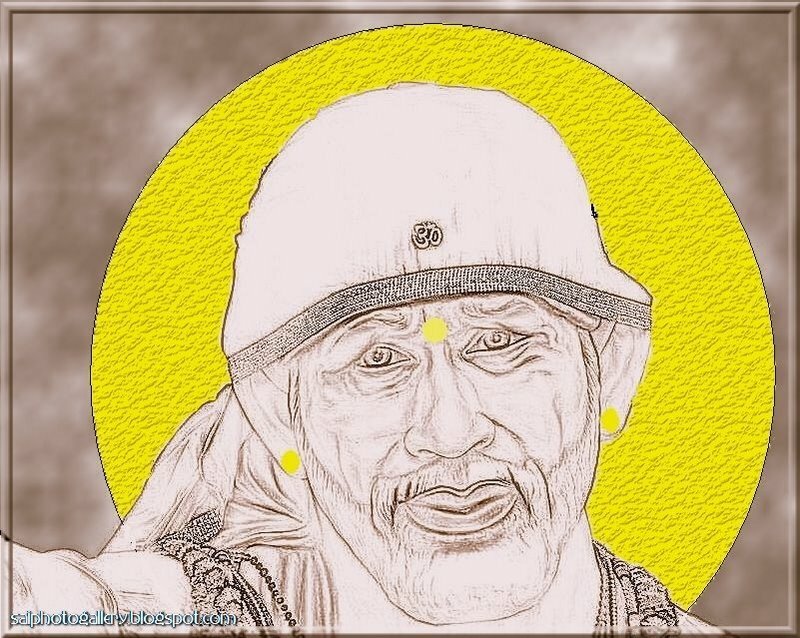 The more intense the love of devotee for Sai Baba, the more easily he can attain Him. 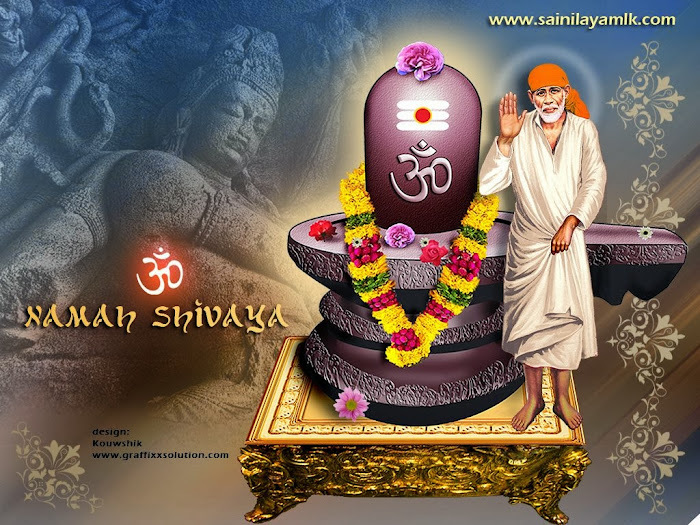 There are many such instances where Sai Baba gave darshan to His devotess of those Gods whom they worshipped and praised. 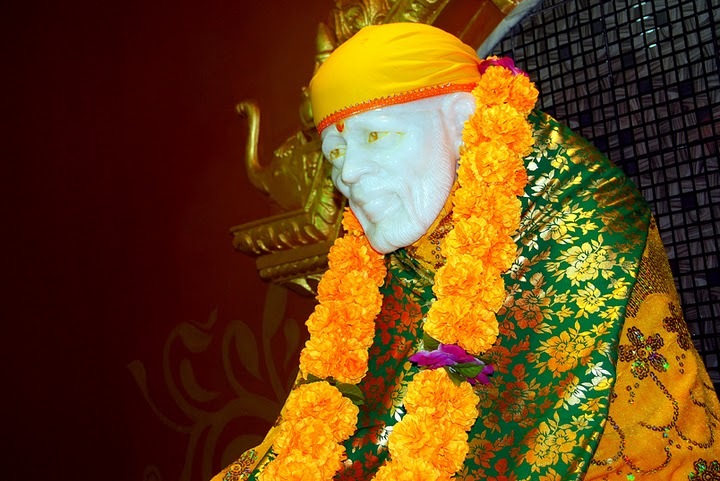 This promise says that we can worship Sai Baba thinking Him to be form of any God and He is there to bless us as per our devotion. "If I accept one rupee from anyone as 'dakshina', I have to return many more times of it. 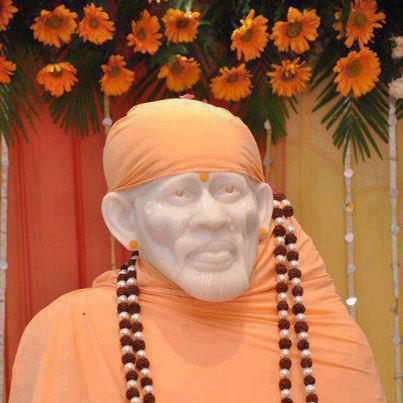 I never accept anything gratis from anybody nor do I ask for 'dakshina' indiscriminately. 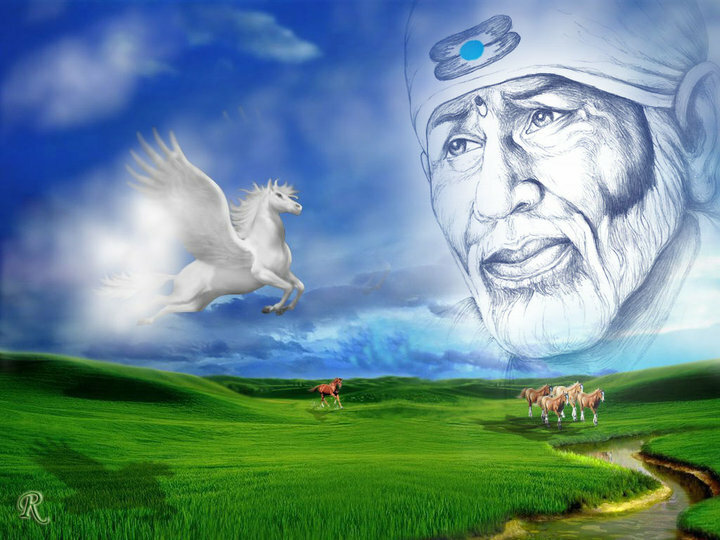 I only ask and take from him towards whom the 'Fakir' (God) points out. then only 'dakshina' is received from him. The donor gives and sows the seeds to reap a rich harvest in future. Wealth should only be used to earn 'Dharma'. If it is used for personal enjoyment, it is wasted. Unless you have given charity before, you cannot, get it now. So, the best way to receive is to give. and thereby to 'Bhakti and' Gyan. My shape can be compared to light.Its is like the light of a small candle and a big torch. 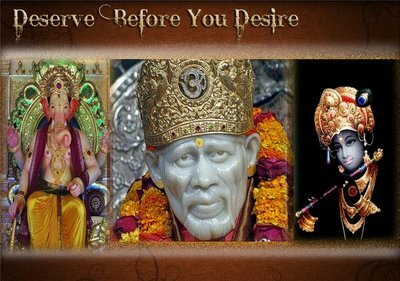 If it is to burn high, the fuel of your devotion should be in abundance. Ego , sensual pleasures and earthly desires should be burnt in it. imagining that you are the cause of action: everything is due to God. Page created in 0.329 seconds with 69 queries.